I went to Sydney last week and I had a great time despite physical exhaustion. I had 20,000 steps because I was busy exploring parts of Sydney I haven’t been to yet. It has been fun. And now I am back in the bush with all the Filipino ingredients I can carry. 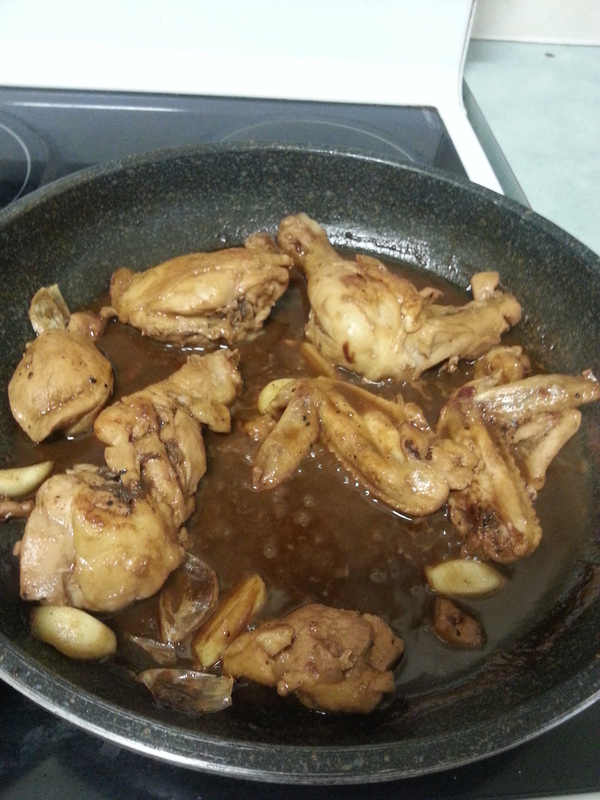 I was craving for meat a while ago so I decided to cook adobo. 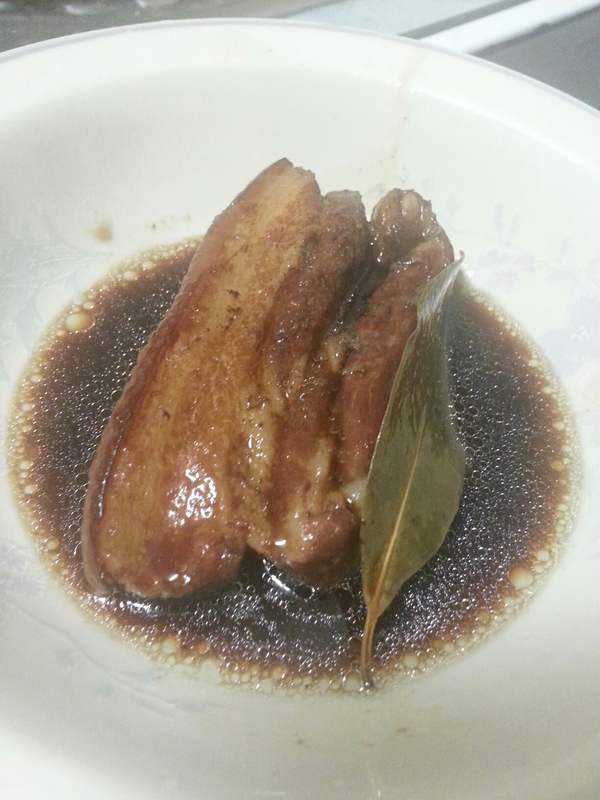 Since I used pork, I had it boiled first to make the meat tender. After that I just added enough soy sauce then after a few minutes, I added vinegar and black pepper and bay leaf. Adjust the taste with a soy sauce or vinegar. Here in the country, there isn’t much restaurant in town. So I have to do what I got to do to survive–cook. And one of the easy dishes to cook is adobo. With the help of Mama Sita’s ready mix, I made adobo almost instantly.